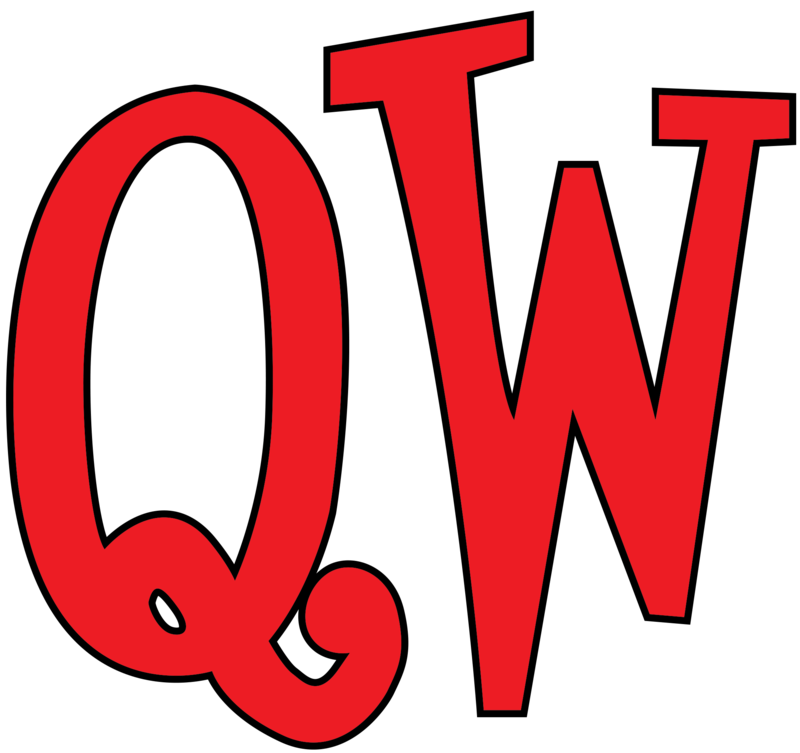 In this episode Quick Wits opens up the show to other improvisors in Utah. Before this show QW presented a new shows called “Pop Up Arcade”. This was a playground for improv styles and was a blast to watch, and be in! Bob and Jason welcome friends from ToySoup (Troy Taylor and Andrew Jensen) and musical improvisors Shawn Zumbrunnen and Ben Brinton. Also coming for the fun is one of the original At Wits End podcasters, Jesse Markus. And Jon Fairbanks found a way to join in the fun. This one was cut short when ToySoup had to head out about 2/3 of the way through and the rest of us had too much fun saying “good bye” and didn’t make it back to the podcast. But this is a crazy 22 minutes. A full show might have been too much to handle. So sit back and enjoy! Quick Wits has performed every weekend in Utah since 1994 and shows no signs of stopping. Come check out a show when you can, and stick around to be a part of the At Wits End audience!